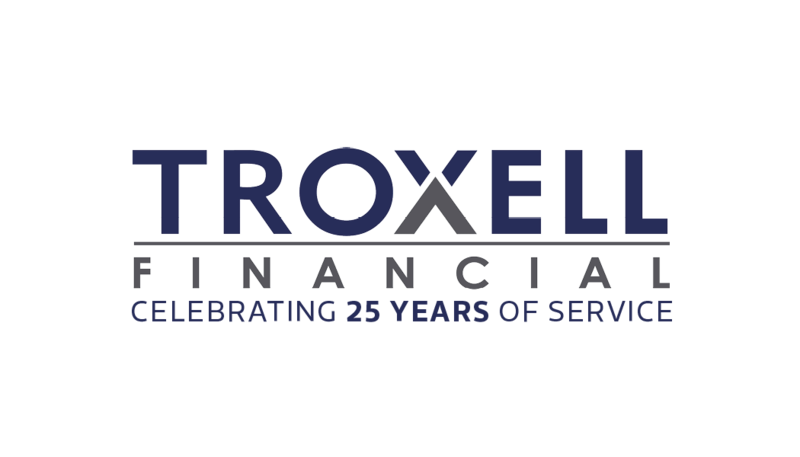 Doug is the newest member of the Troxell Financial team joining in 2018. 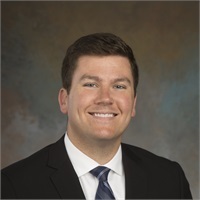 He assists in cultivating new client relationships and supporting current client relationships of the Firm. Favorite song(s): Anything by Kings of Leon...that's a song, right? Favorite quote: "There is no self-made man. You will reach your goals only with the help of others." A few things about me you may not know: I am a Boston Red Sox fan and I'm also champion at most "lazy" sports - bags, bowling, ping pong, washers, horseshoes, etc.